I know you want to thrive. But sometimes life is so hard that it's enough to just survive. I'd like to suggest a new goal. 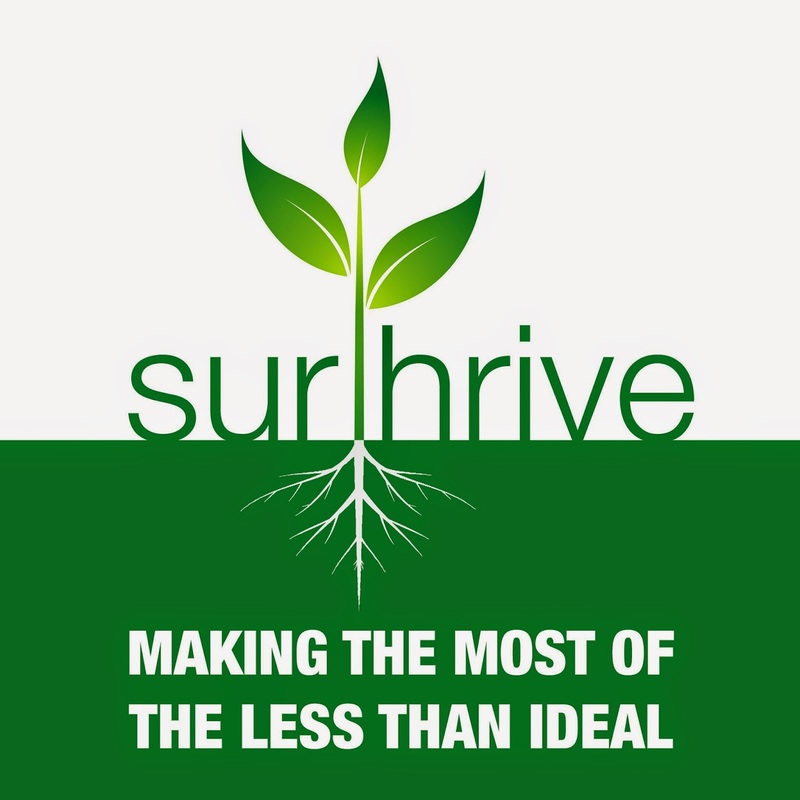 Let's surthrive. Let's stop waiting for better circumstances and find a way to make the most of the less than ideal. For the next four weeks, you're going to tell me the the areas of your life that are most challenging to you, and I'm going to help you find passages in the Bible that will help you to surthrive in those areas. I think I'll be scratching where you're itching, and I suspect you have unchurched friends with a similar itch. Are you tired of feeling discontent in life? Do you have that thirst for something more, but you don't know what it is? You aren't alone! In this message Josh will look at the story of a person who was struggling with the same issue, until Jesus interrupted her life.